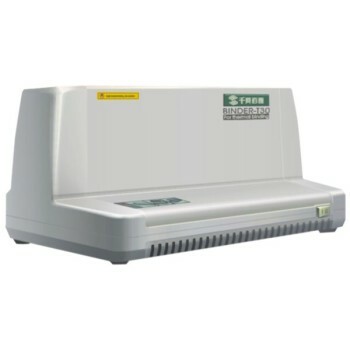 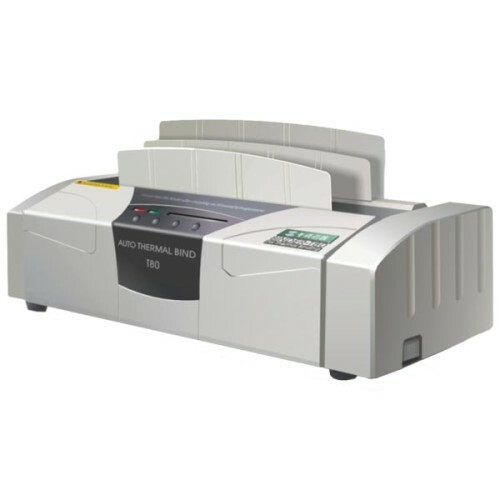 If your thermal binder has problems, we have solutions. Perhaps you are suffering from too much heat… or to little! At Paramount we supply, service and can repair thermal binding machines.